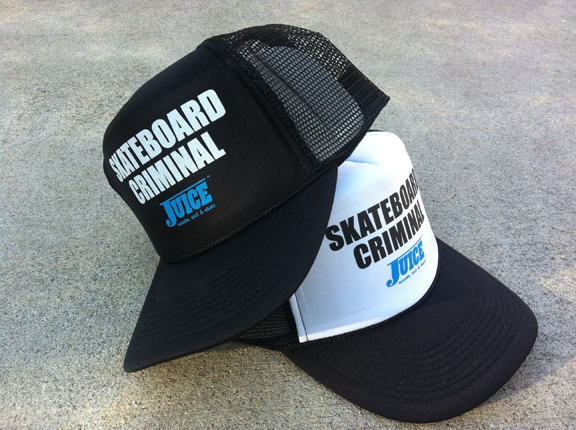 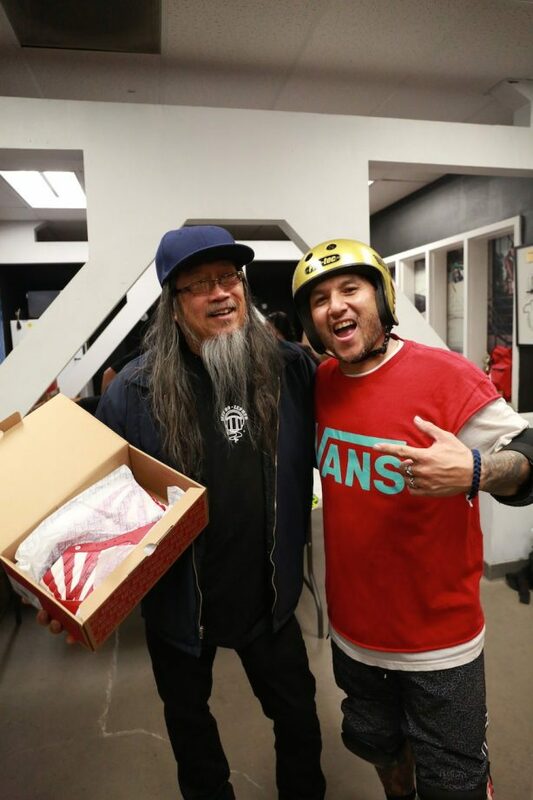 Happy 50th Birthday Christian Hosoi! 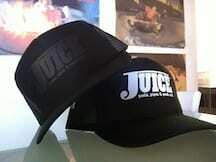 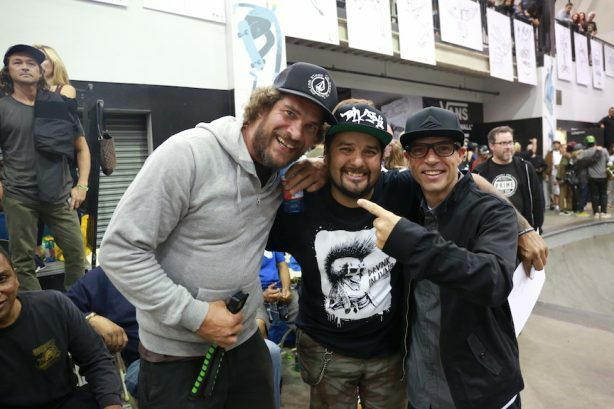 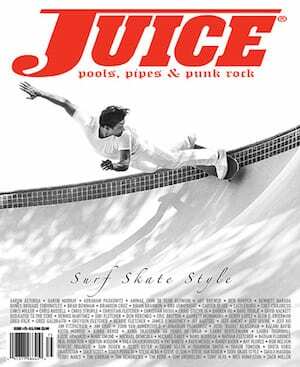 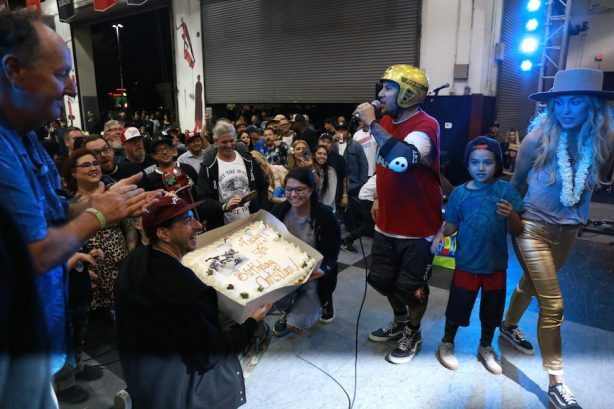 Happy 50th Birthday, Christian Hosoi!!! 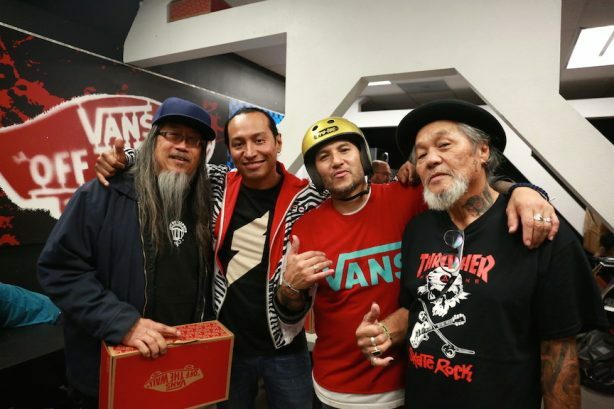 Turning half a century is a big milestone in anyone’s life, and when you’re Christian Hosoi, it means going bigger over more friends on your board. 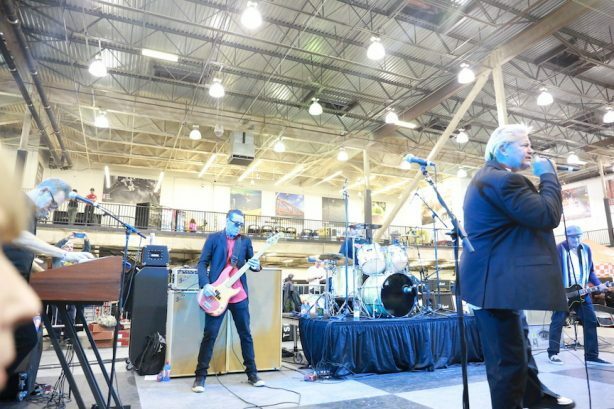 In true to Holmes fashion, Christian’s 50th birthday was a top-notch, rock-starred out affair. 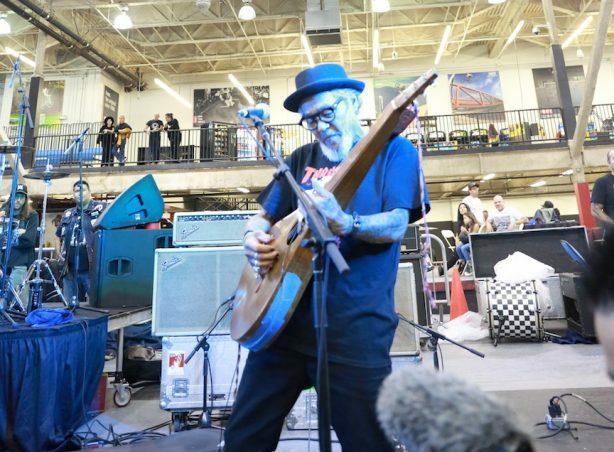 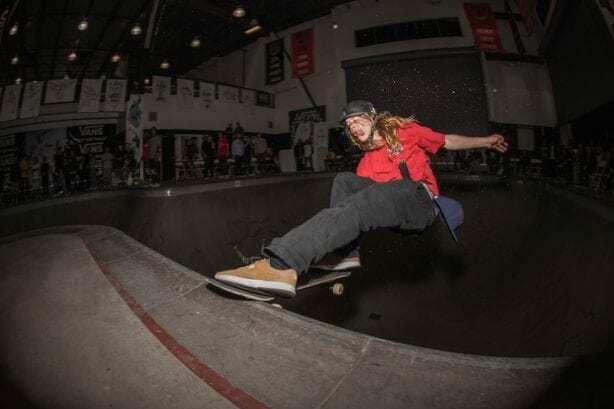 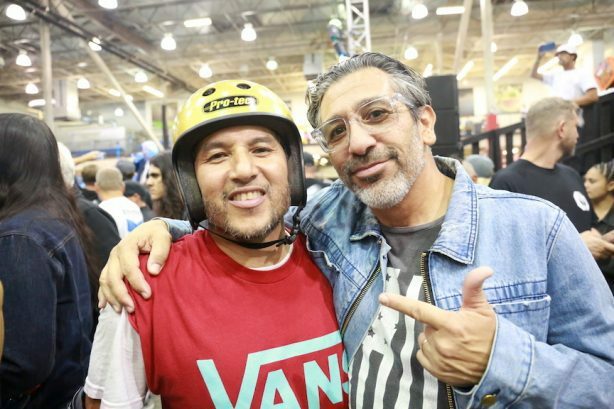 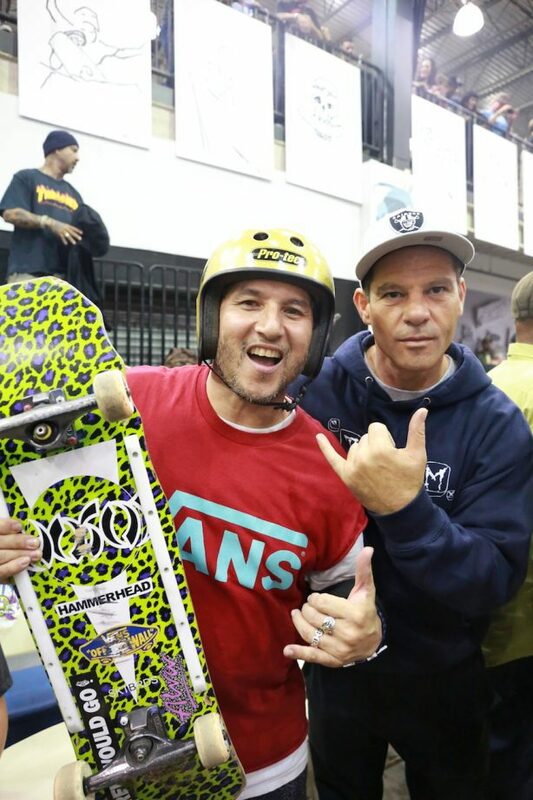 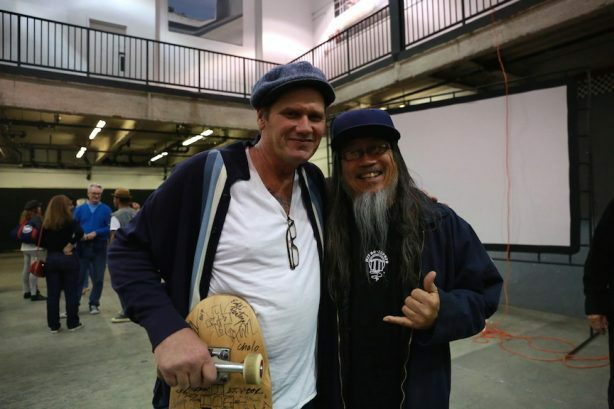 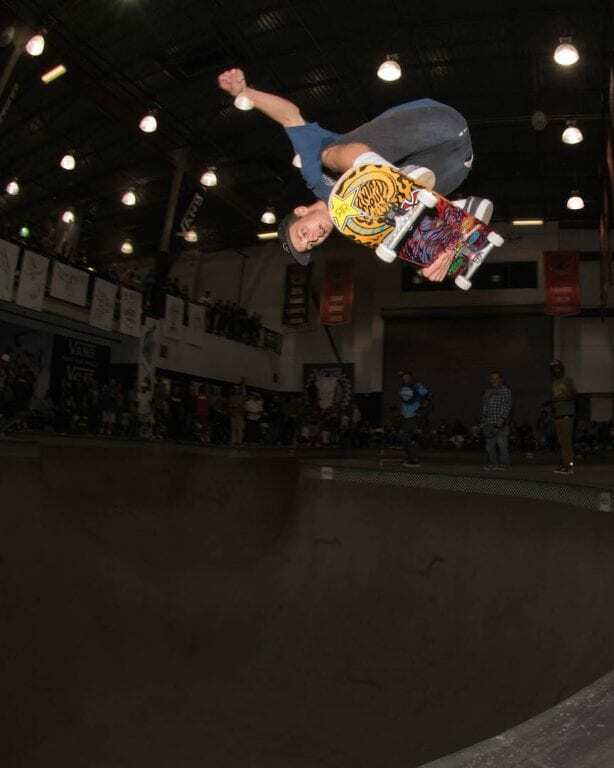 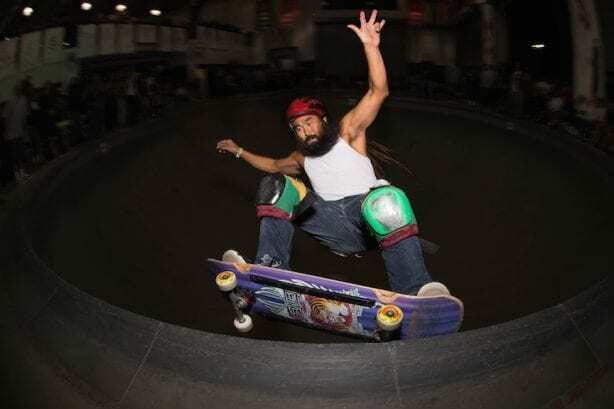 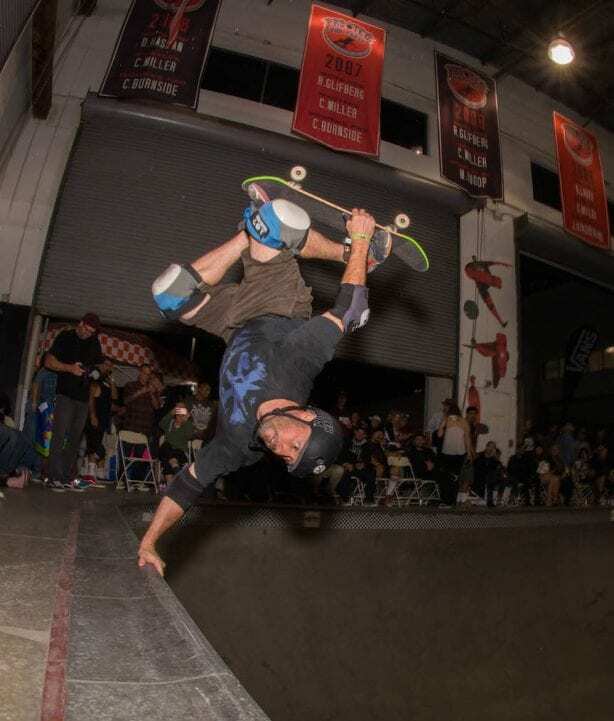 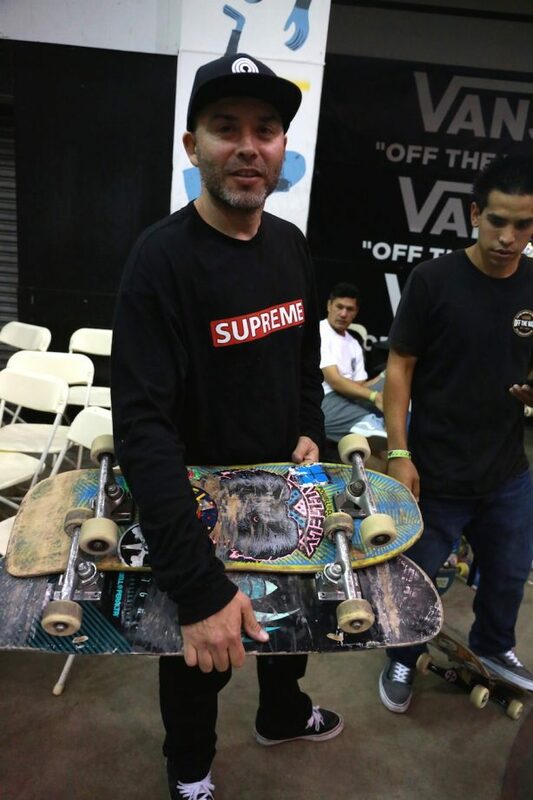 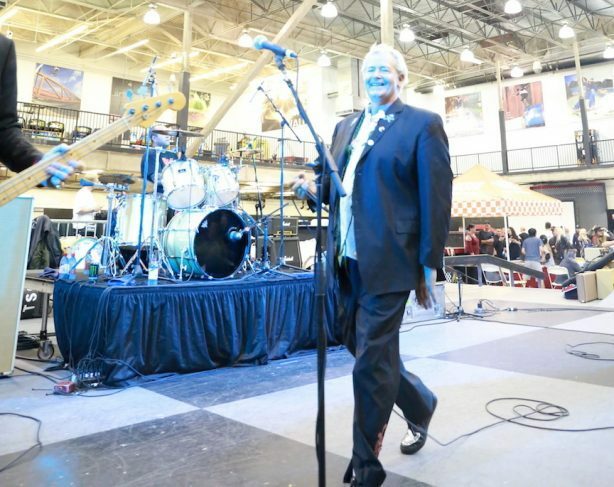 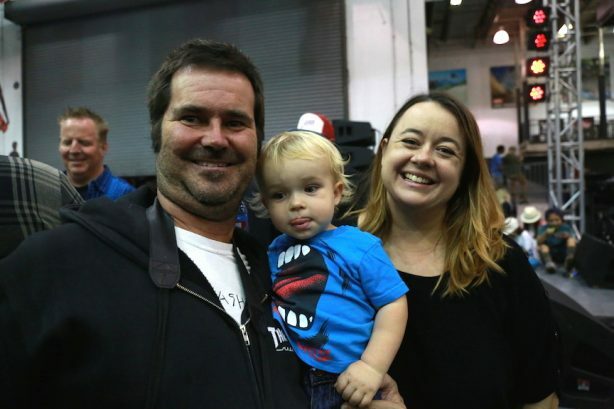 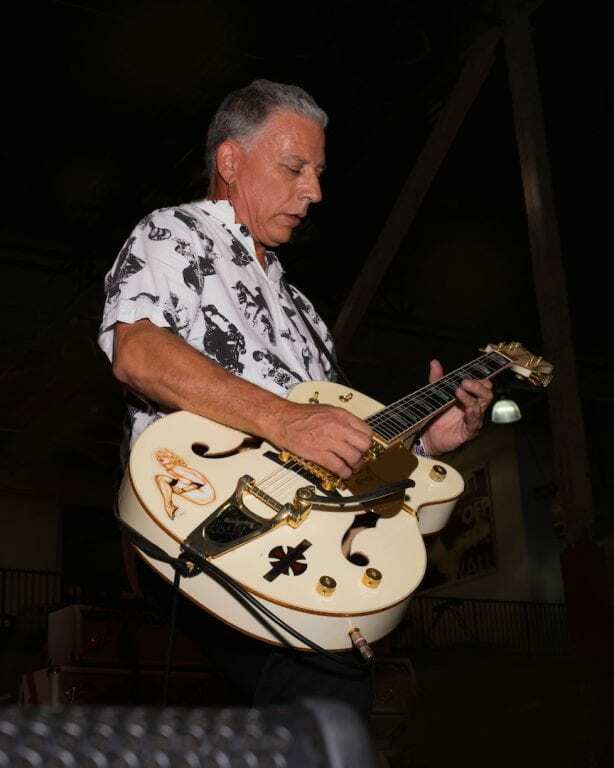 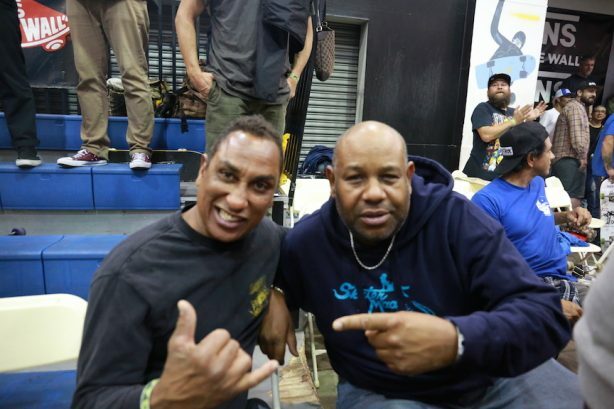 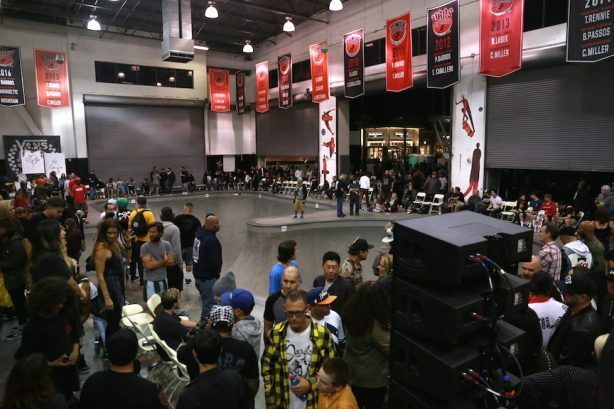 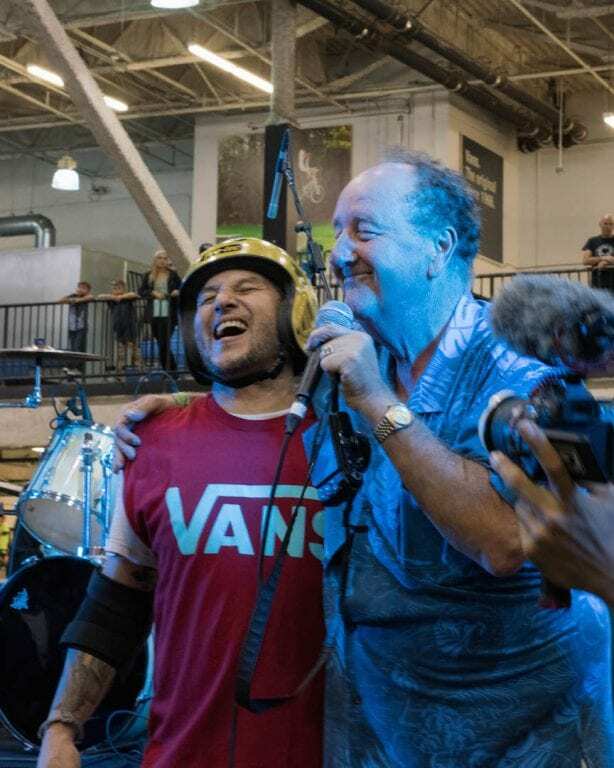 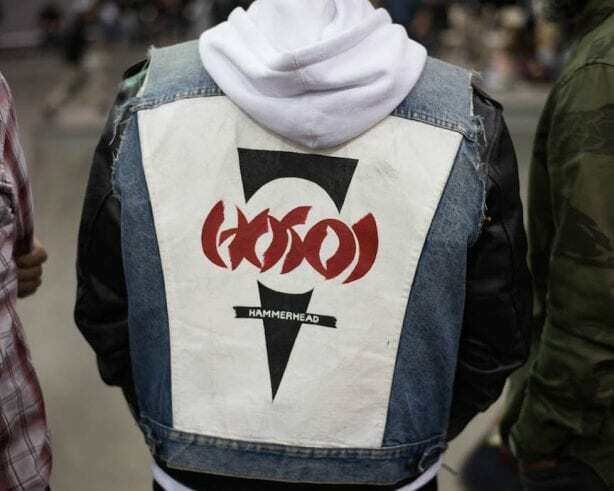 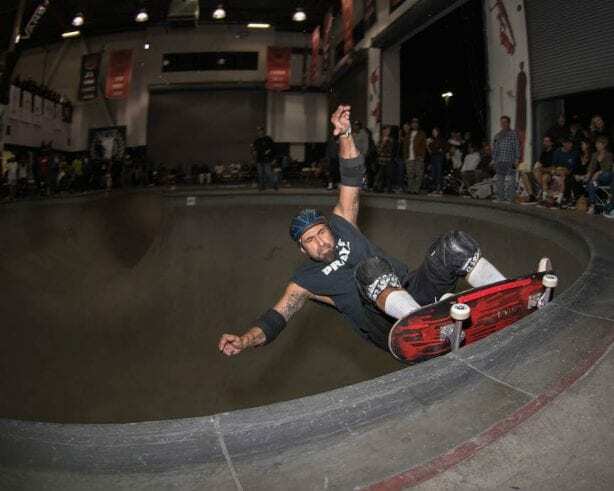 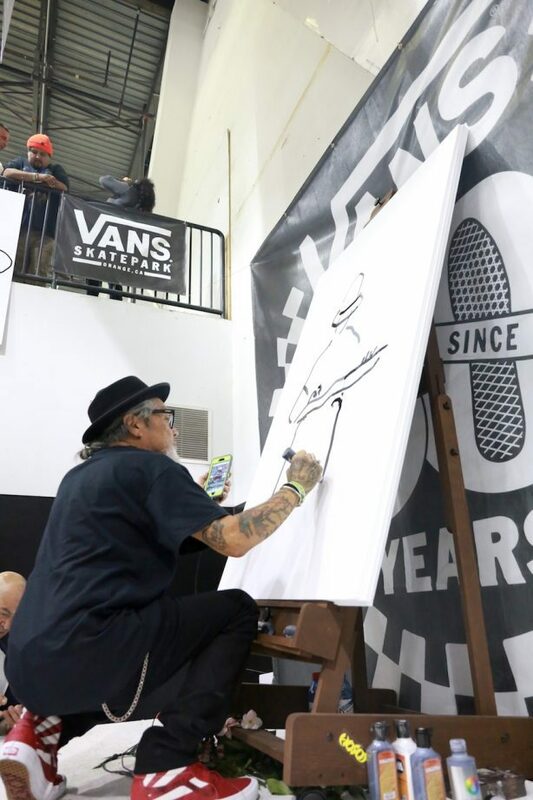 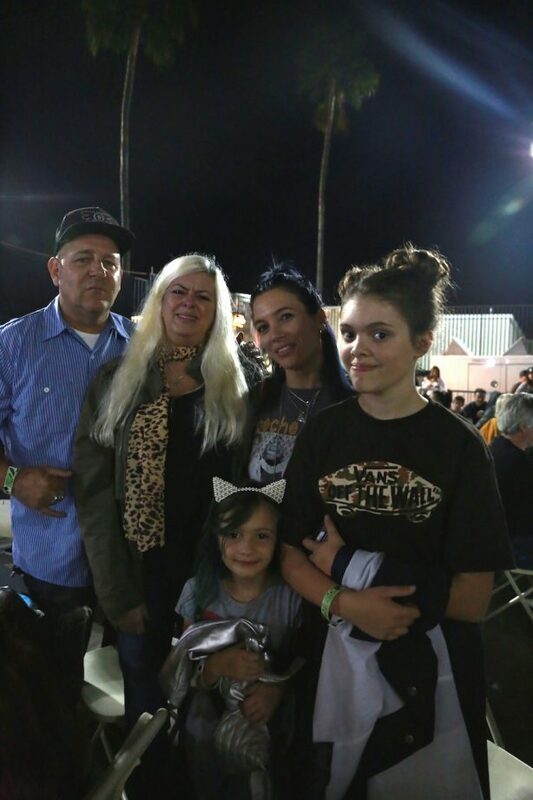 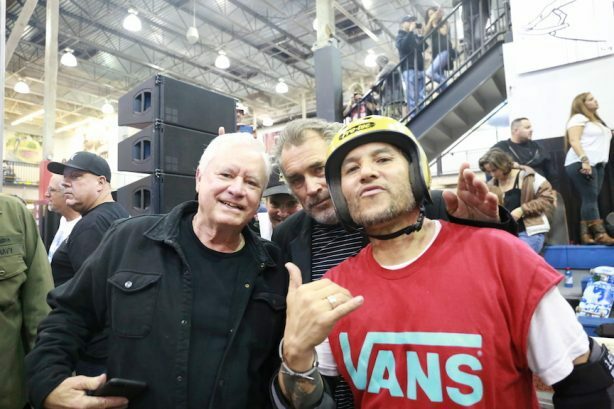 With the help of Kristy Van Doren, Steve Van Doren and the Vans family, the Vans Skatepark at the Block at Orange was transformed into the ultimate birthday club, with punk rock performances by Drunk Injuns, Powerflex 5 and T.S.O.L. 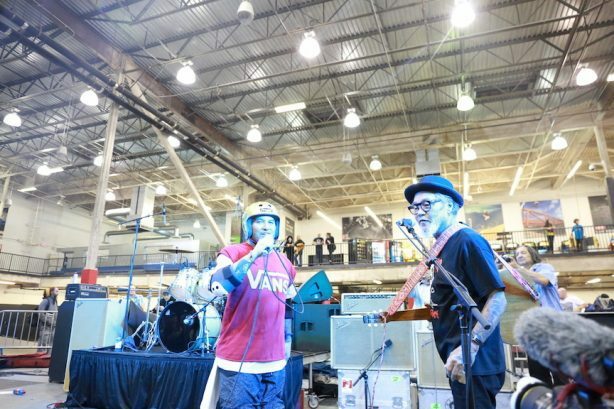 and a special musical and art performance by Pops Hosoi. 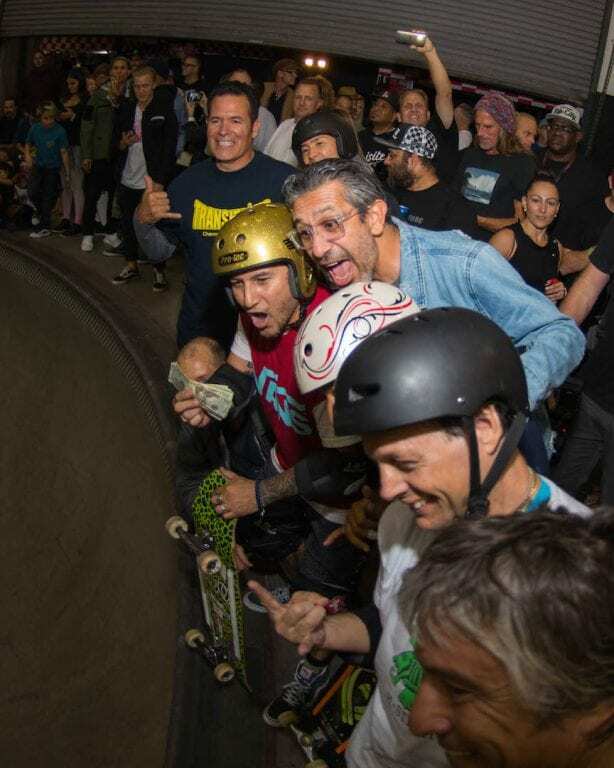 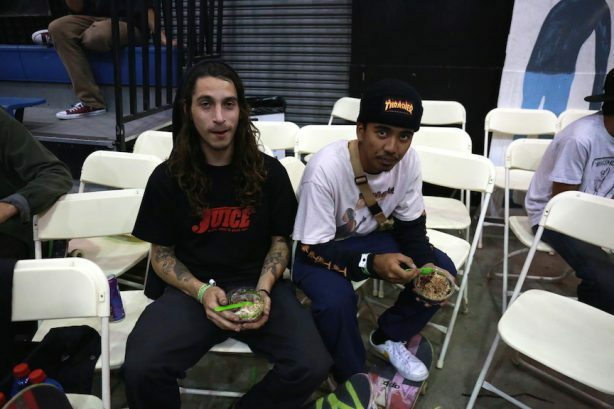 It was a truly special night that will go down in skate history. 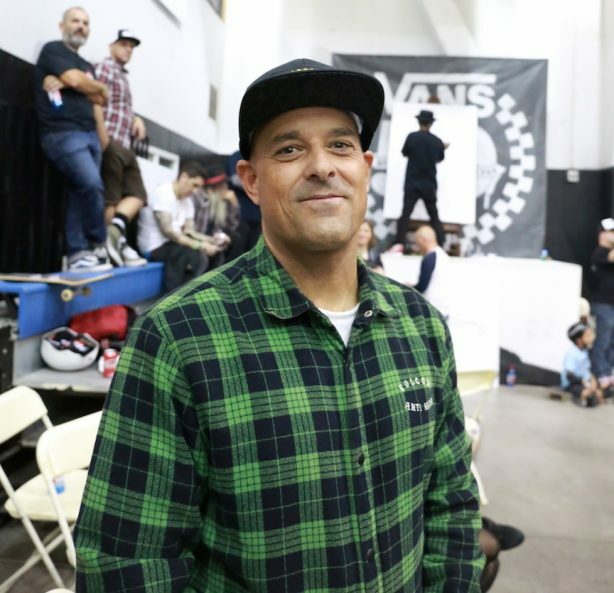 The skate session in the combi was epic and the food was on point with catering by Wahoos and the famous Van Doren BBQ with burgers and hotdogs, plus an ice cream station with treats, and cake for all. 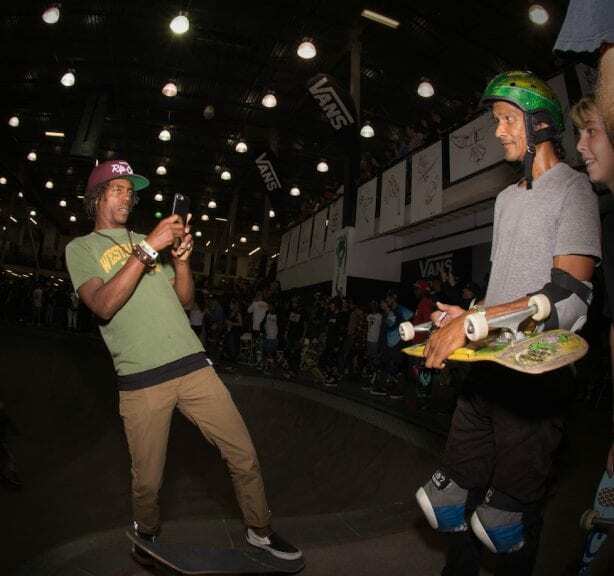 It was fun night with friends and skate family. 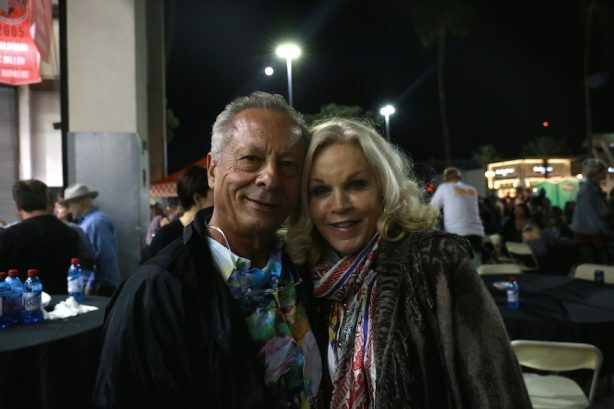 Great party, Holmes! 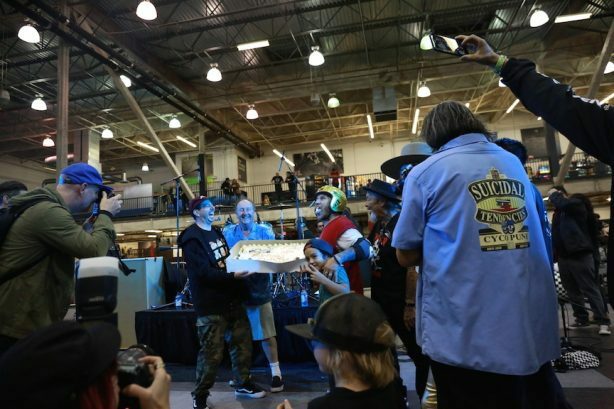 Cheers to 50 more!